I love beans too but the hubby doesn't. Maybe one of these recipes would help! Thanks! I tell myself all the time I'm going to learn how to make re-fried beans at home. Gotta start somewhere! I need to cook beans more often than I do! 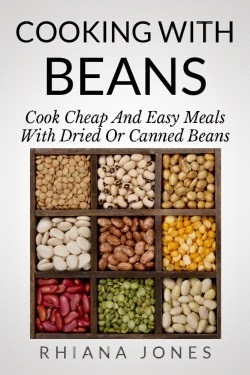 Great deal for a recipe book! I should read this book. I'm always looking for better recipes!